Anybody in Ga have any? If so what ya planting? I'm kicking around the idea of planting alfalfa. Always wanted to try it. To dang expensive. 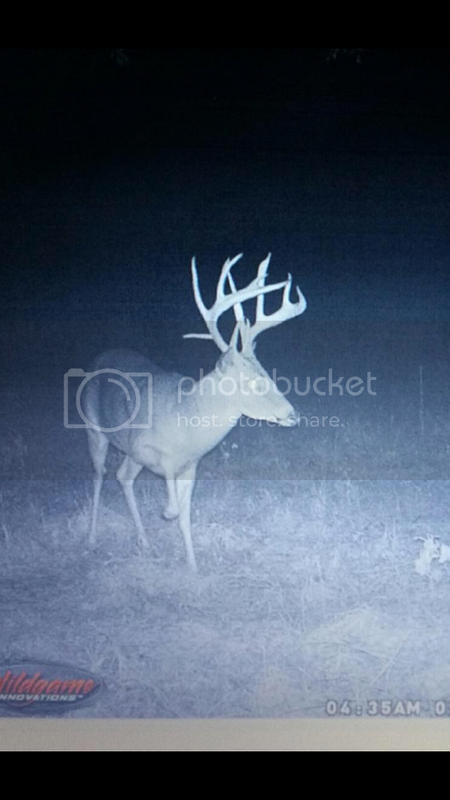 It might be worth it to get a buck like this! This is a deer that a buddy of mine is after here in Madison Co. The farmer plants Bulldog 505 Alfalfa for horse hay. Looks like it's helped put the bone on this buck deer. UGA created the 505 specifically for north east Ga.